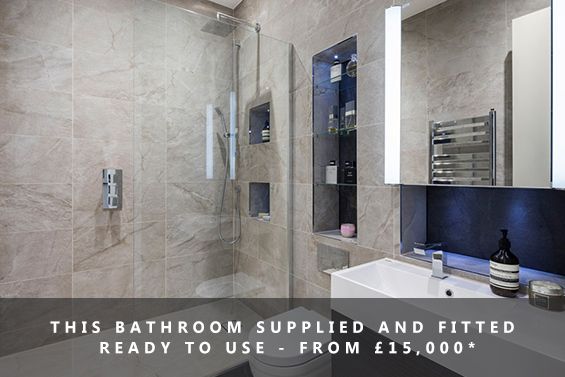 We are specialists in full bathroom design and installation. 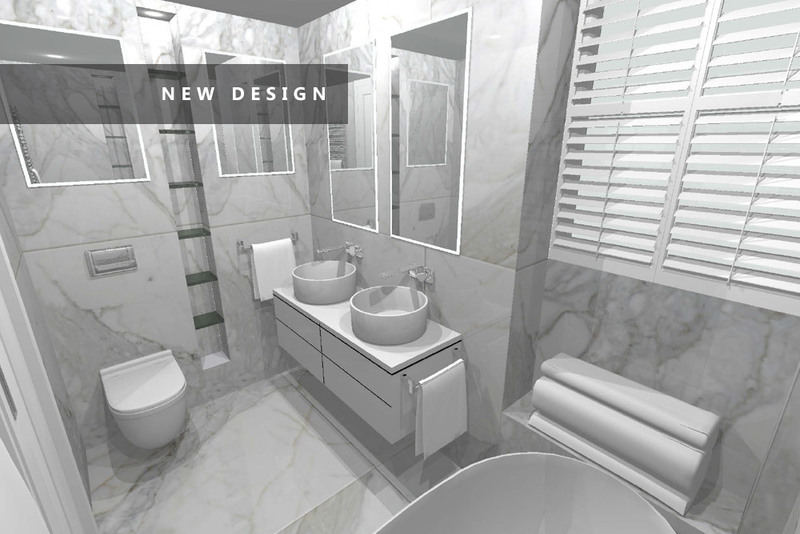 Our experienced team of designers will create you the bathroom of your dreams and our installation team will make it a reality. 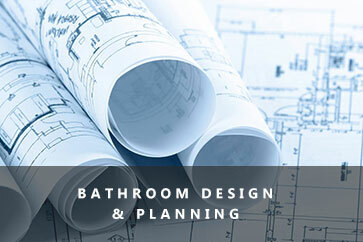 We will manage your project from start to finish. 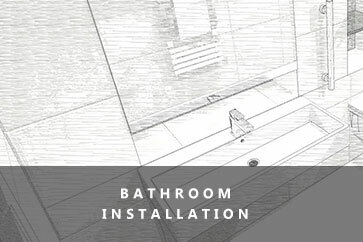 You will be assigned a dedicated project manager who will lead you through all of the stages from initial design and planning, right through to installation. 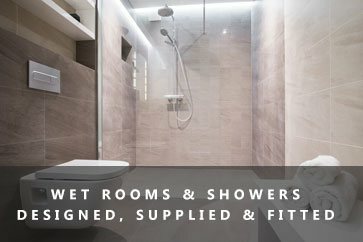 Full bathroom design and installation service. 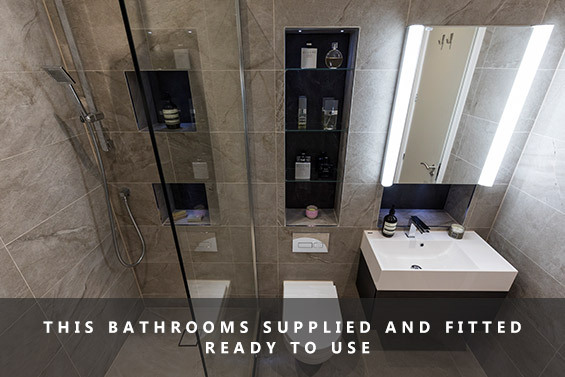 We have specialised in our fully comprehensive bathroom design & installation for over 25 years and have dedicated bathroom designers on hand to help you understand all of your options when choosing a new bathroom. 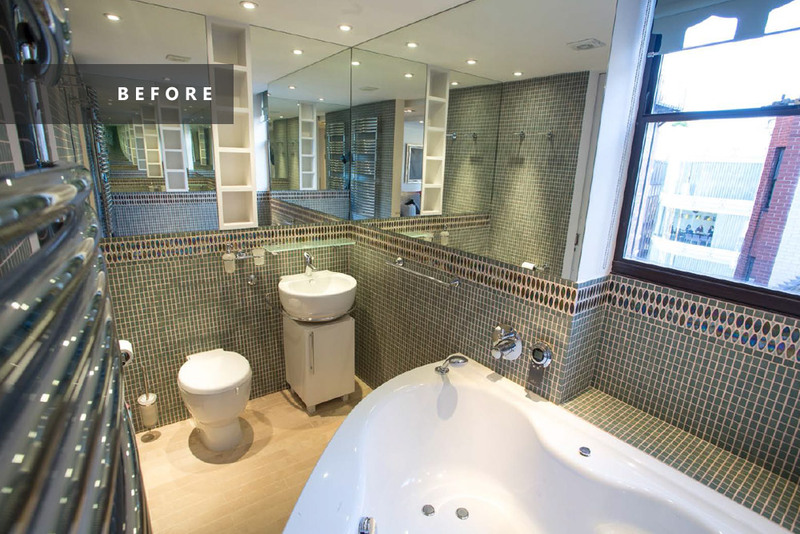 We have a dedicated bathroom fit out team that will ensure your new bathroom looks as good as it possibly can be. 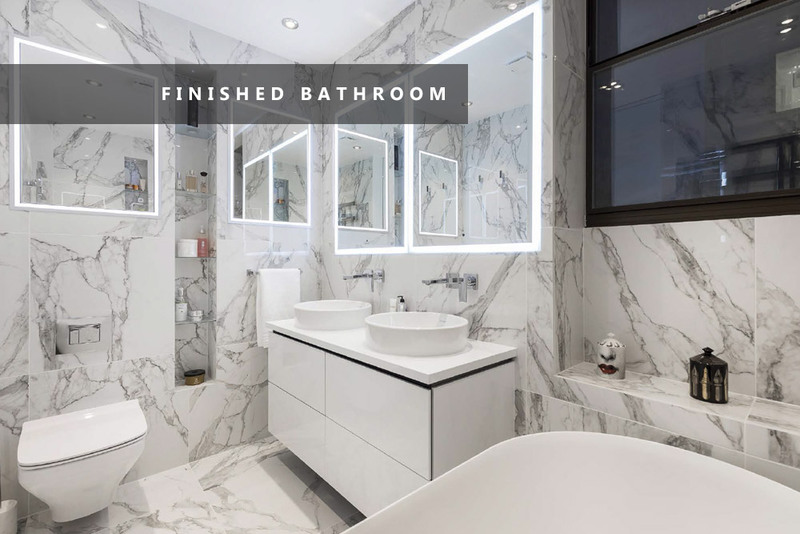 Our bathroom installation team will work tirelessly to bring you the very highest of quality workmanship in fantastic time.